2014 Summer Movie Preview: June | Dr. Saint, D.D.S. Happy Memorial Day, everybody! I hope you are enjoying your cookouts, or maybe you’re just wondering what I think about some upcoming summer movies. You’re in the right place! The summer movie season is off to a very good start. We’re almost in the month of June. I’m about to graduate from high school, and begin my new road to life. Perhaps, pursue a career as a movie critic. This month has movies that look really good. Here are my thoughts on what the month of June has in store for movies. 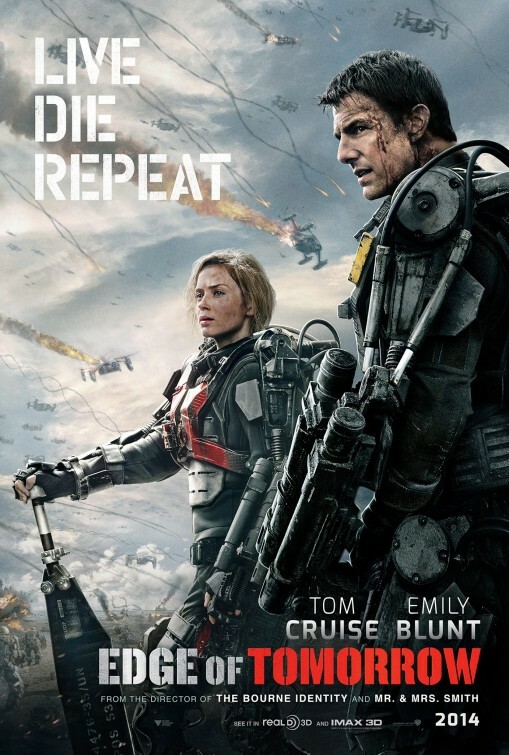 Edge of Tomorrow – I’ve been hearing early buzz from critics. Some of them are calling Edge of Tomorrow “the best action movie of the summer.” It does look like it will be really good. However, the concept sounds a lot like a video game. Not to mention the movie’s tagline: “Live. Die. Repeat.” To this day, it boggles my mind how people think Tom Cruise is a horrible actor. I think he’s one of those actors who can do anything he could get his hands on, like doing his own stunts. I’m quite skeptical how this movie will turn out to be. 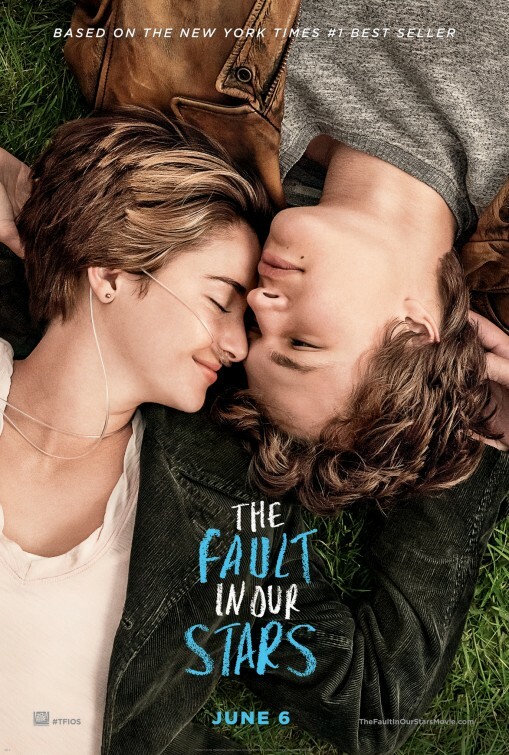 The Fault in Our Stars – Based on the #1 New York Times bestseller, here’s a love story that looks sweet but not syrupy (*ahem* Nicholas Sparks). We haven’t had a great mainstream romance movie in years. I’m down for it. 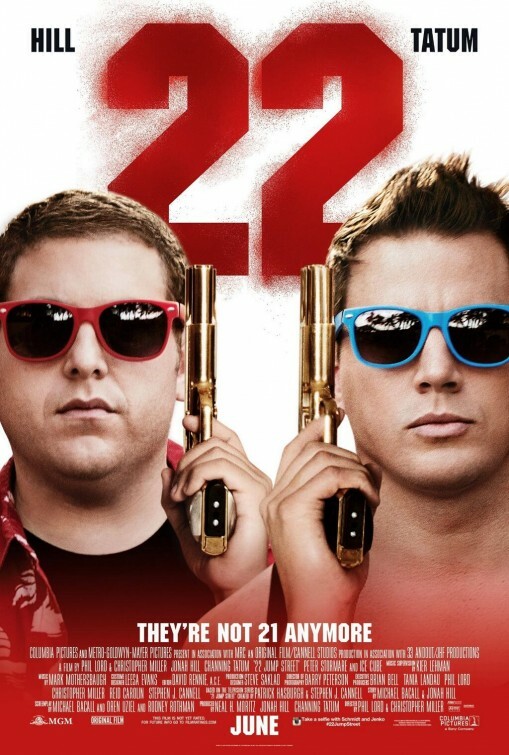 22 Jump Street – The sequel to one of the biggest surprises of 2012, 21 Jump Street, might have the exact same concept. We reintroduce Jenko and Schmidt going undercover again. This time, as college students. I think this will contain as much laughs, as much chemistry from Channing Tatum and Jonah Hill, and as much fun that made the first movie great. 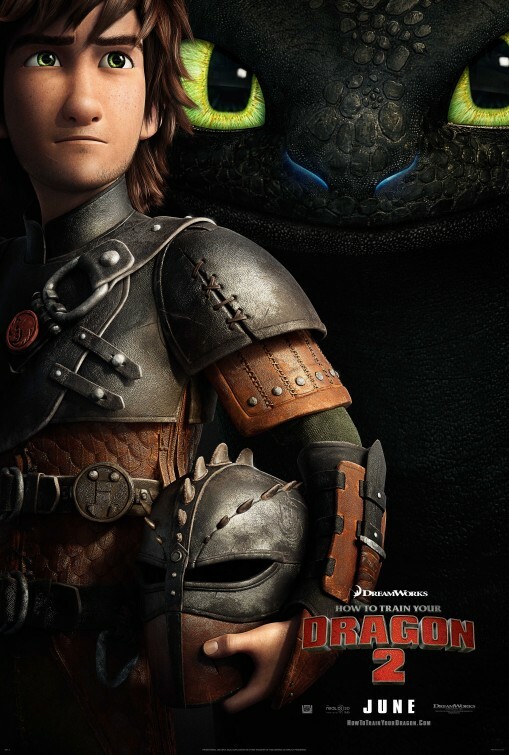 How to Train Your Dragon 2 – Another sequel coming out on the same weekend as 22 Jump Street…hell yes! I think How to Train Your Dragon is the best animated film that DreamWorks has ever done since Shrek. It was funny, touching, and visually breathtaking. The sequel looks FAN-FREAKING-TASTIC! Hurry up, June 13th! 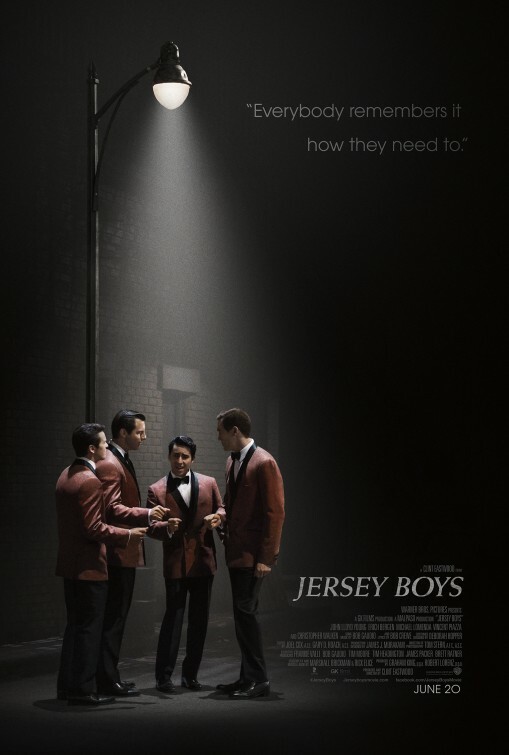 Jersey Boys – Clint Eastwood directing a musical? How strange. Or, maybe strange in a good way? 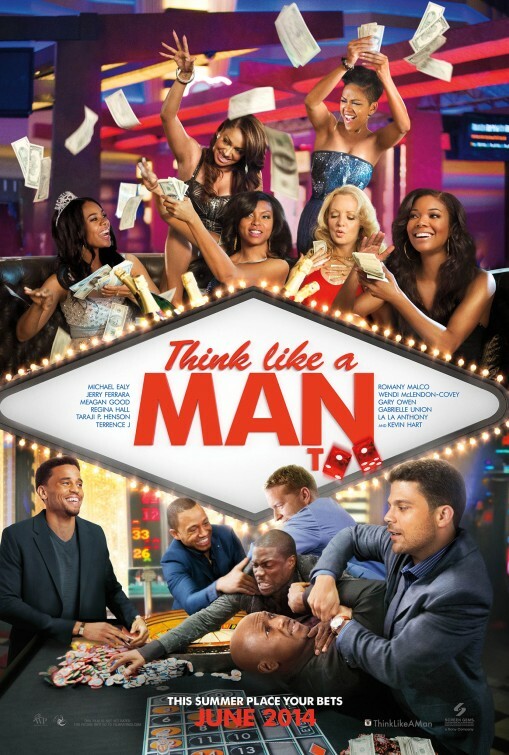 Think Like a Man Too – I’m not into black humor. I’ve only seen a few episodes of Tyler Perry’s House of Payne, and I stopped watching it. This movie is no exception on how I feel. Kevin Hart is one good reason why I’m going to save my valuable time and money on this tripe. 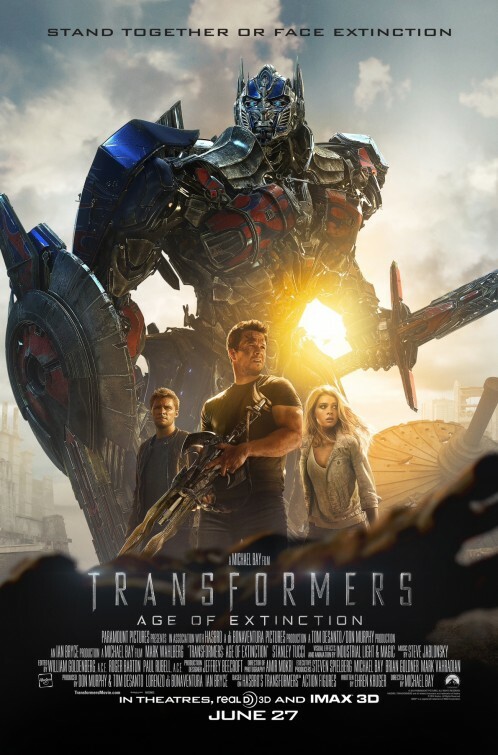 Transformers: Age of Extinction – Do we need another Transformers movie? The first one was good, no matter how stupid or overblown it can get. The second one sucked big time, and I wouldn’t see that obscene image of two wrecking balls clinging each other the same way ever again. How excruciating! The third one made up for what made its predecessor a big downer, but it was still not very good. Mark Wahlberg is a likeable actor, but I don’t think he belongs in a bloody Transformers movie. Director Michael Bay might look back at some of the problems from the previous films, and perhaps make a good movie for once. Or, maybe he’ll focus on blowing s*** up rather than developing the human characters. We all know how bad of a director Bay is. Do we need to know what purpose he’s going bring into this movie? I guess it’s time to bring the Advil and water, because you will need a lot of it. I hope you enjoyed reading on what my thoughts are on the upcoming movies for the month of June. Tell me in the comments on what are your most anticipated movies for the month of June. Now I have to go study for my final exams. Stay tuned for a movie preview for the month of July on the last Monday of June. Take care. This entry was posted in 2014 Summer Movie Preview, Movie Preview, Movies, Preview, Summer Movie Season and tagged 2014 Summer Movie Preview, 22 Jump Street, Dr. Saint D.D.S., Edge of Tomorrow, How to Train Your Dragon 2, Jersey Boys, Summer Movie Preview, The Fault in our Stars, Think Like a Man Too, Transformers: Age of Extinction. Bookmark the permalink.